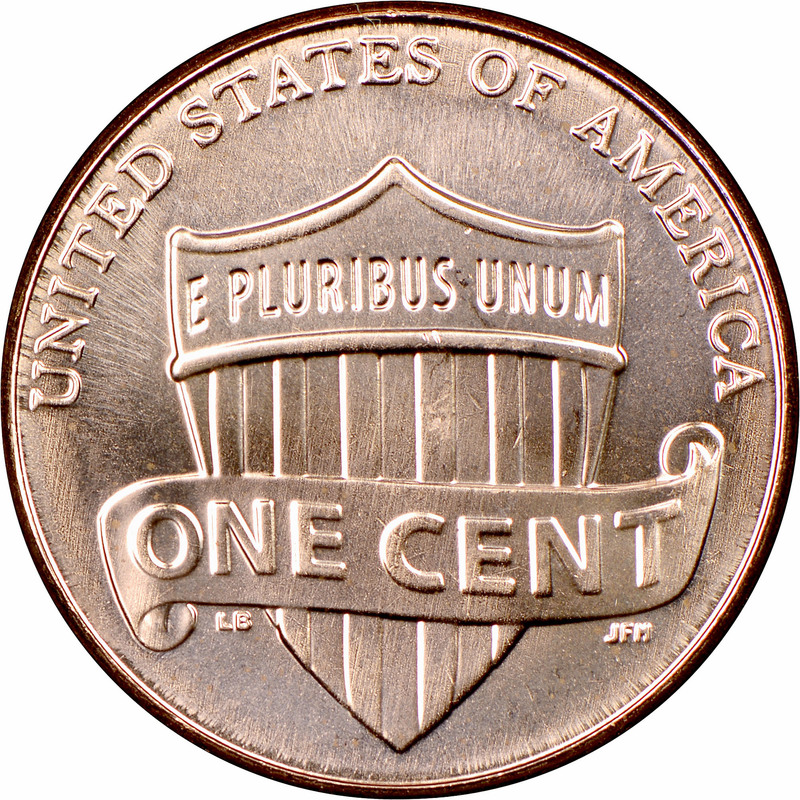 NGC's Auction Central is your connection to the latest information about Lincoln Cents, Bicentennial and Shield Reverse auctions. 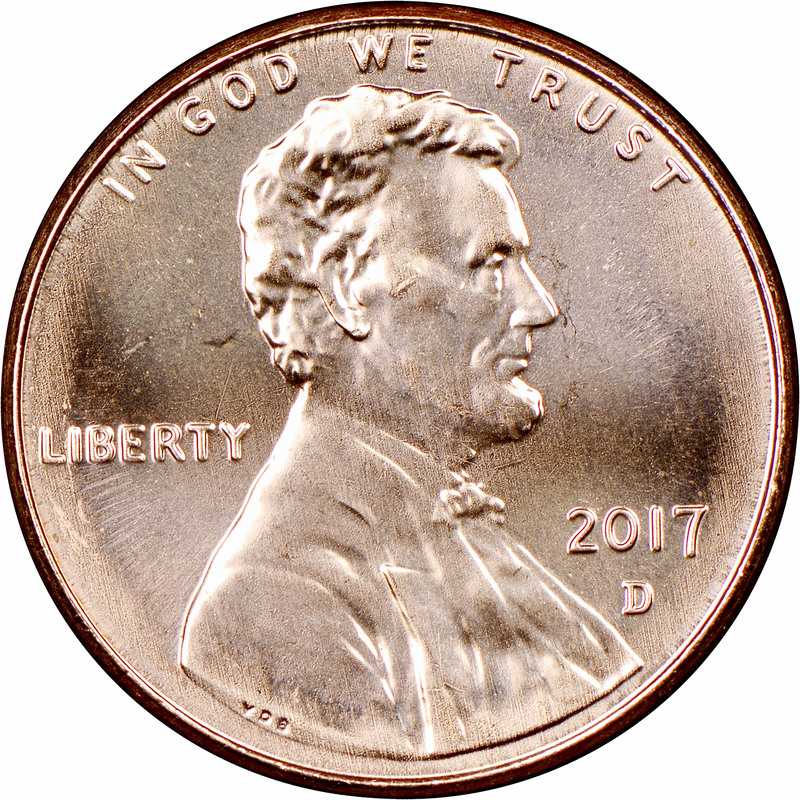 Below you will find the top-5 Lincoln Cents, Bicentennial and Shield Reverse prices realized at auction and you can navigate to upcoming auctions on the right. You'll also see charts and graphs for the top-selling Lincoln Cents, Bicentennial and Shield Reverse by volume, a helpful indicator of supply and demand.